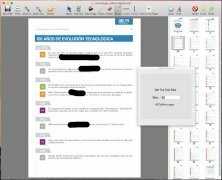 Editing PDF documents sometimes seems like mission impossible. 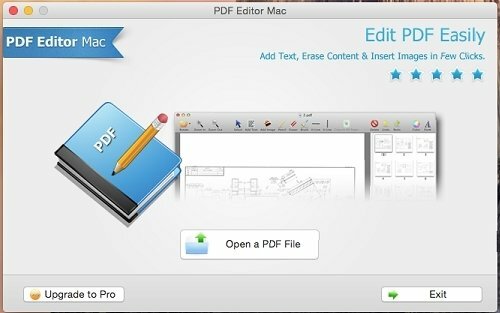 You usually have to get hold of a complex and expensive professional solution, but on many occasions you'll have enough with PDF Editor Mac. 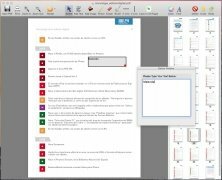 With this simple application you can carry out a wide range of actions, including deleting or drawing. 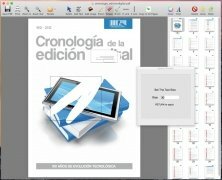 Complete tool to modify PDFs. 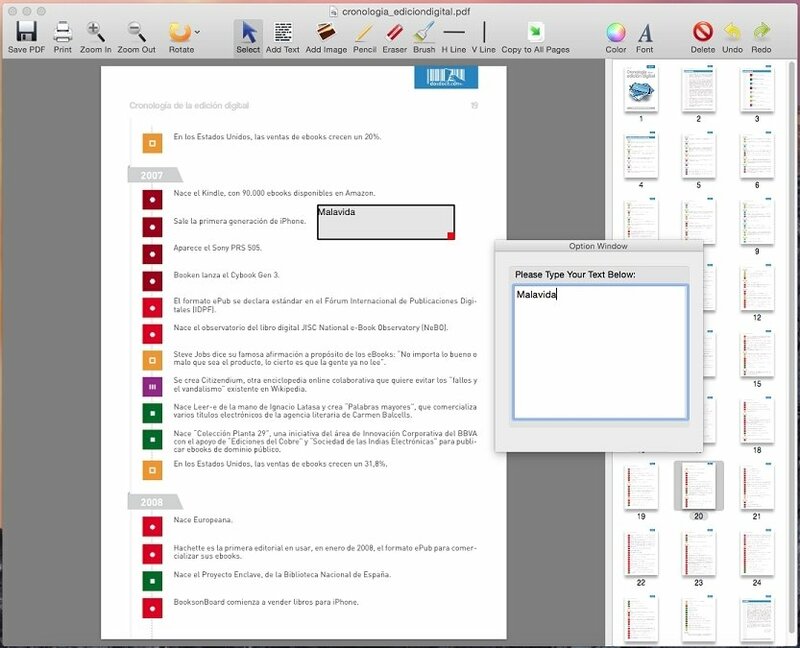 Write text that you can insert anywhere in the document. Deletion tool that works like an eraser to remove both text and images. 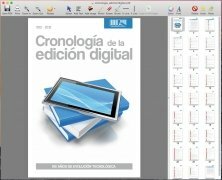 Possibility to rotate one or more pages of the PDF by 90, 180 or 270 degrees. 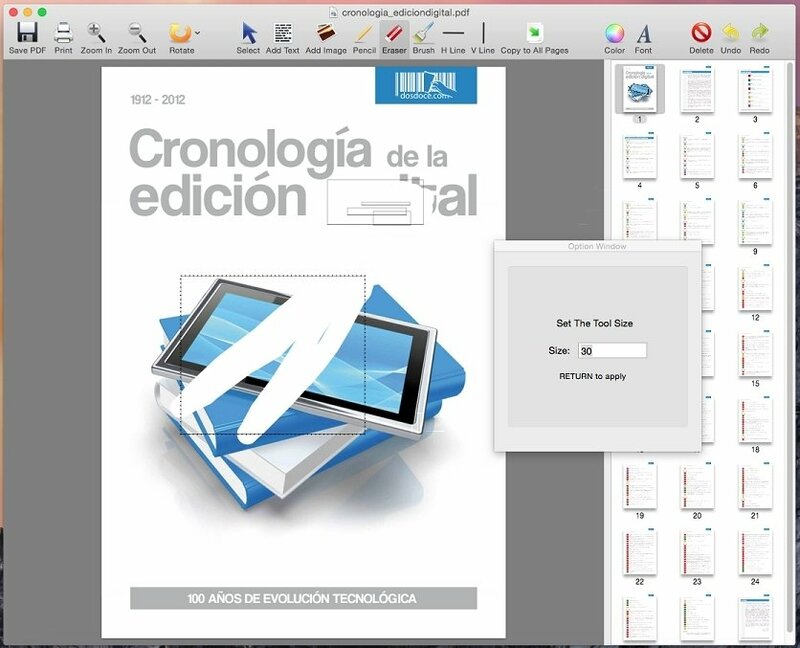 Include images in your document with the possibility to keep their transparent backgrounds. Drawing tools to sketch horizontal or vertical lines, or carry out freehand drawing. Permanently saves changes and incorporates a printing function. 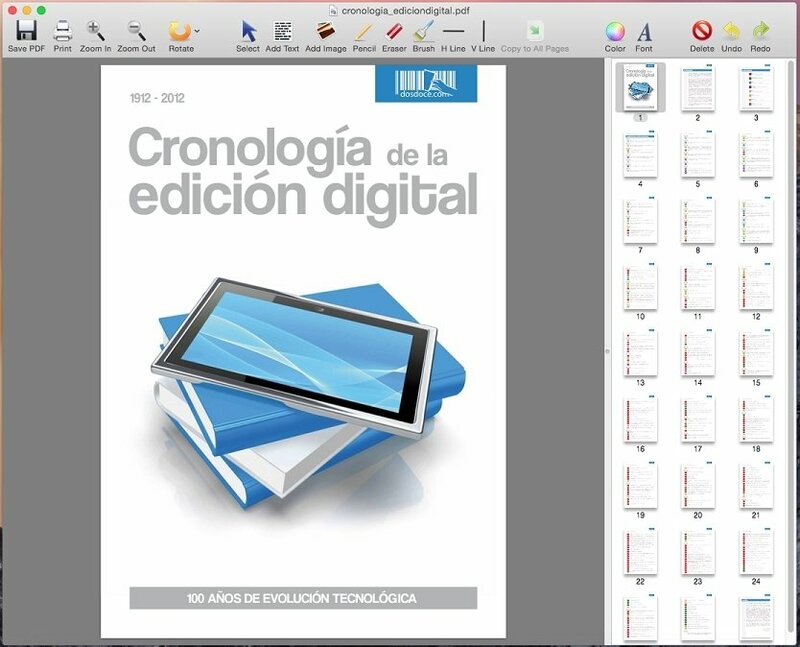 This is a trial version that can only be used for non-commercial purposes and adds watermarks to documents.